North Florida's progressive acoustic music band. Lyric-driven songs. Foot stomping energy. Heart warming melodies. 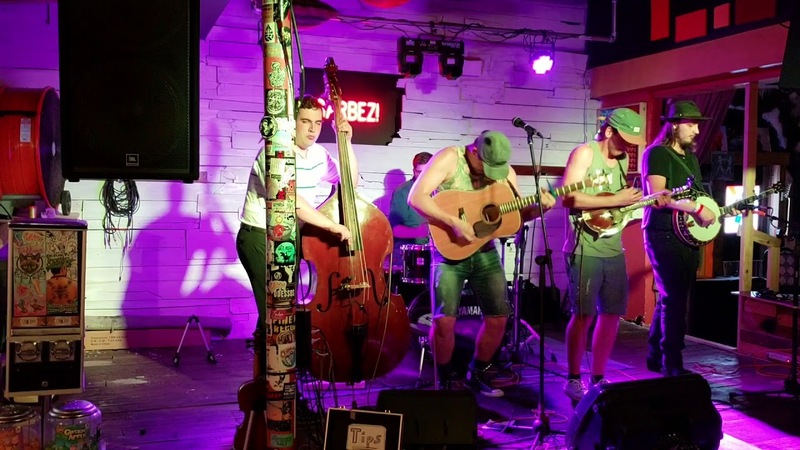 Remedy Tree is a band focused on original music blending bluegrass, folk, and old time music with new ideas creating a truly unique modern Americana sensation. This was a great experience from start to finish. Good communication, found us a wonderful caller, arrived early to set up, played beautifully, and was an absolute joy to work with!! 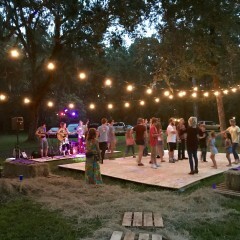 We are very grateful to Remedy Tree for making our daughter's 16th bday party amazing!! Remedy Tree was a wonderful highlight to our event. They are so talented with a good mix of traditional covers and original songs executed with their own twist. They create beautiful harmonies with voices and instruments. Was sad to see their set end. Looking forward to their next show. 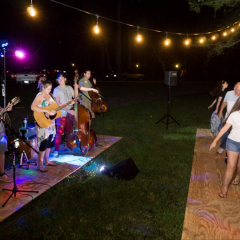 Remedy Tree will provide a full concert, everything from energetic foot-stompers to heart warming melodies. We are an original music lyric-driven band focusing on good songs not just good music, and always, a good time! Sound system and lighting provided if needed, for an extra charge. Remedy Tree will provide a much more laid back and soothing full concert, from lively harmony focused traditionals, to thought provoking beautiful original pieces. Our duo concerts provide an intimacy that draws the listeners ears close and bring happy hearts together. 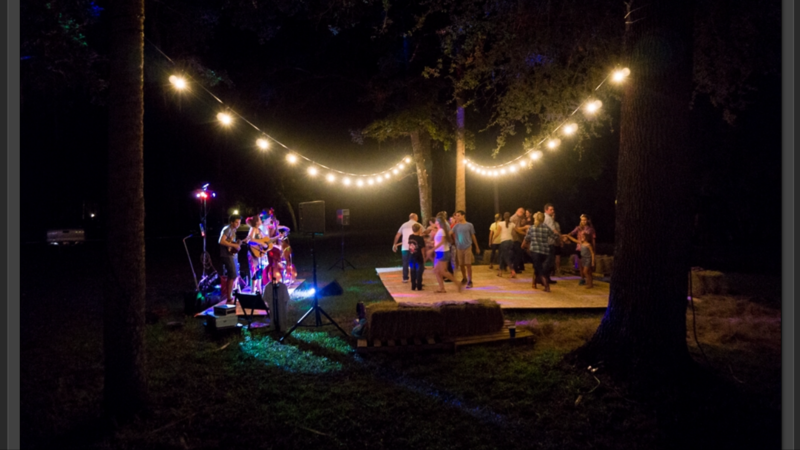 Sound system and lighting provided if necessary, for an extra charge. 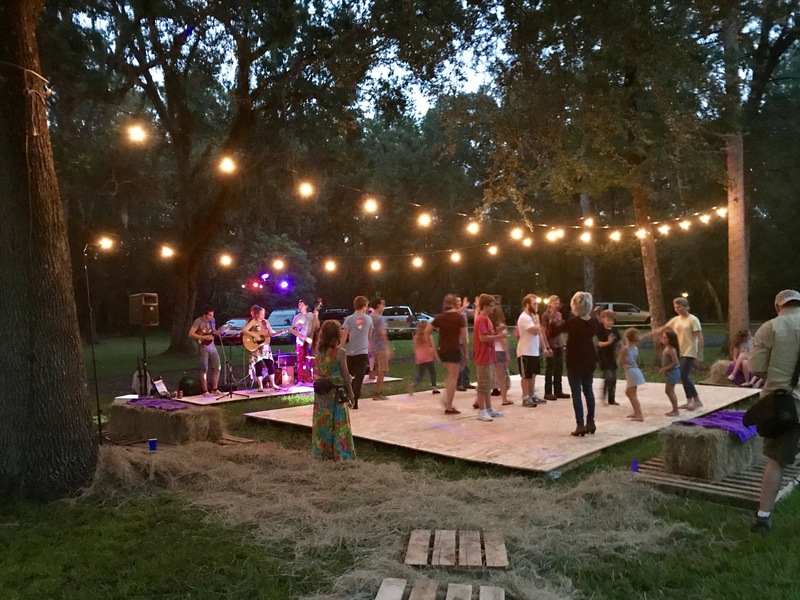 Remedy Tree is an progressive acoustic music band from St Augustine FL. 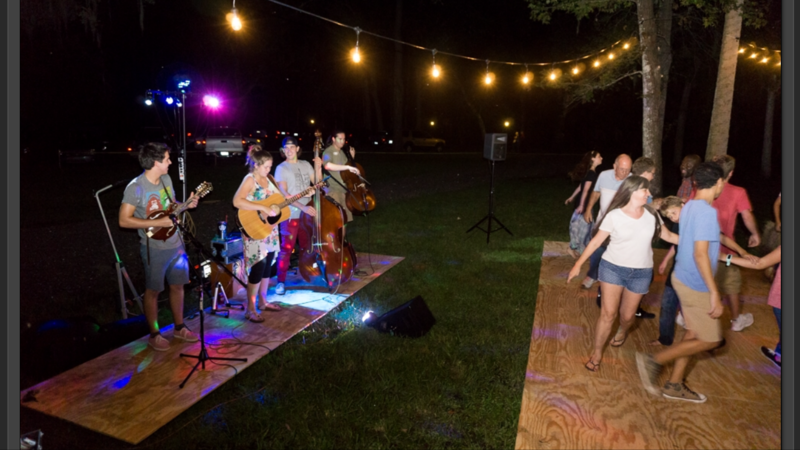 Their lyric driven energy filled songs fill their melodious harmonies with a renewed sense of drive as they intertwine roots Americana music, bluegrass, and old-time music. 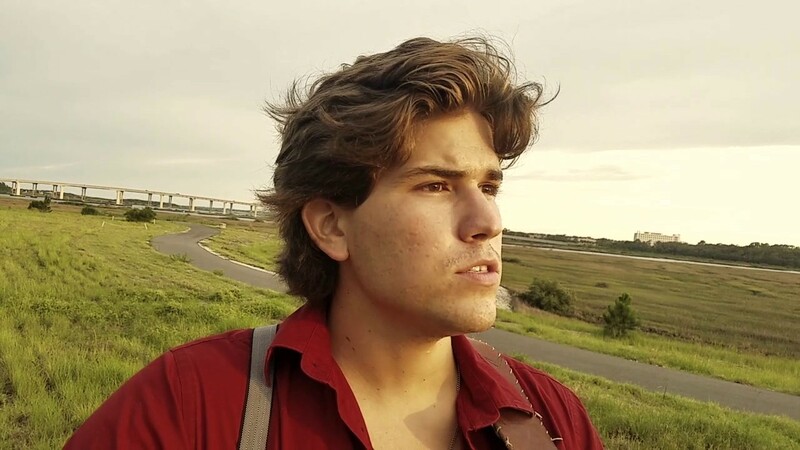 Gabriel Acevedo, a singer/songwiter, Florida State Fiddle champion and guitar player from Umatilla FL started writing songs at a young age and formed several bluegrass bands with his brother Obed Acevedo spanning from 2008-2014. Gabriel formed Remedy in the Summer of 2015 with his wife Abigail Acevedo. 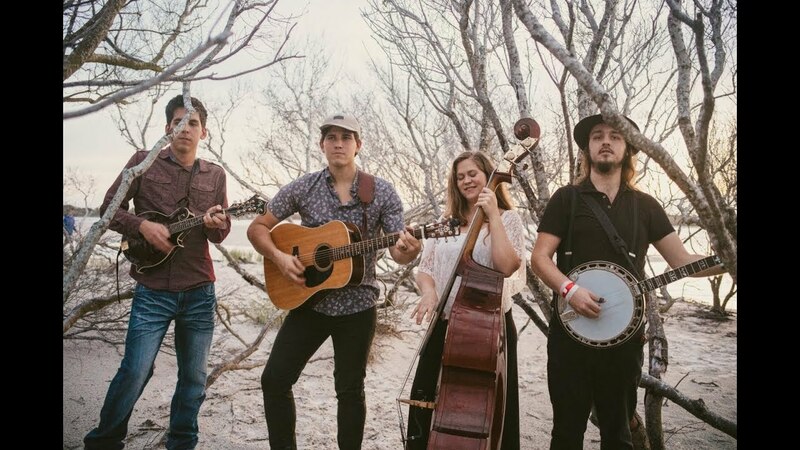 Their sound has grown as they've honed in on original content, drawing influences from contemporary and traditional artists alike such as Old Crow Medicine show, Mandolin Orange, and The Avett Brothers. 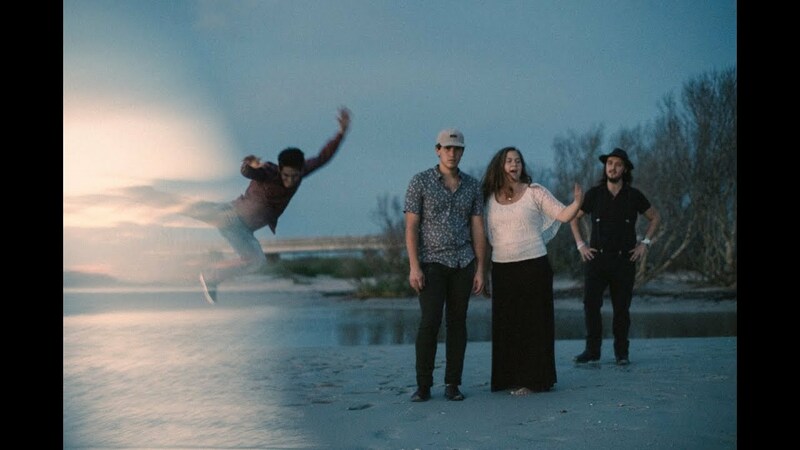 Remedy Tree currently consists of Gabriel Acevedo(Fiddle, Guitar), Abigail Acevedo(Guitar, Bass), Aaron Morse(Mandolin) and Benny McDowell (Banjo). They currently tour locally and across state lines alike playing small venues, and festivals, promoting their latest EP release Juncture #1. 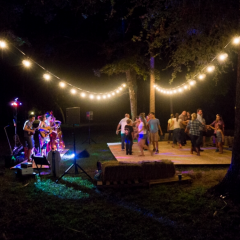 We provide sound system and lighting if necessary for an extra charge. power supply needed.